Startup Loans is a government initiative setup to promote entrepreneurship by providing funding, mentoring, support and advice to people looking to start a business. The funding process is relatively quick and easy. Applicants are required to fulfil certain eligibility & personal affordability criteria and provide a simple Business Plan and Cash Flow. Each successful loan recipient receives free mentoring for 12 months via one-to-one, group or remote mentoring. Support is provided for the duration of the loan period in the form of: Regular workshops, networking events and mentor drop in sessions. SUD a non-for profit organisation is one of the leading delivery partners of the Governments Start-up Loans Scheme. We provide funding, mentoring and support to help start or grow a business. 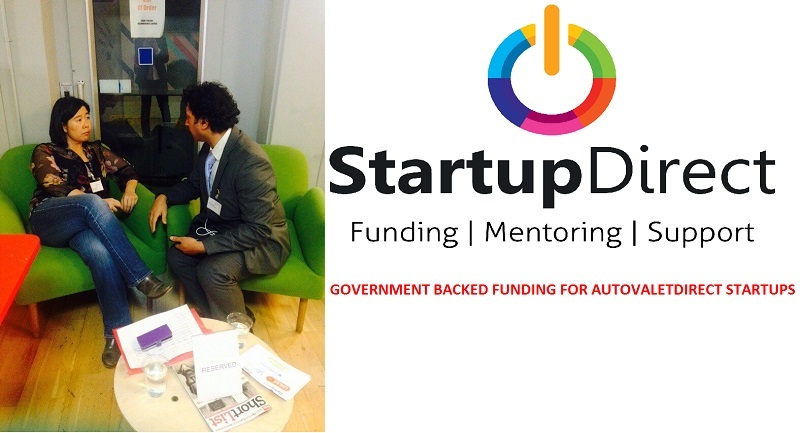 Based in Shoreditch, London and offices in Birmingham, Liverpool and Bristol, we provide funding, mentoring and support to startup businesses. From 1st October the FranchsingWorks team will be able to support Autovaletdirect candidates through their start-up phase in most parts of the UK. Here's an update on what they can offer a great Autovaletdirect candidate that’s finding it difficult to complete.